We’re super tickled to introduce the Hashtag Photo Booth. The idea is pretty simple; we set up a camera and a projector, you and your friends take goofy pictures in front of the cameras as well as on your phones, we project all those pictures in real time. Imagine, you take a picture of the bride getting ready on your phone in the morning, another of the mother of the bride balling her eyes out during the ceremony, another of an amazing cocktail at the reception, and one more of you wearing a crazy mustache in the photo booth, and every one of those pictures projects onto a large screen for all your friends to marvel and your photographic genius. How fun is that! 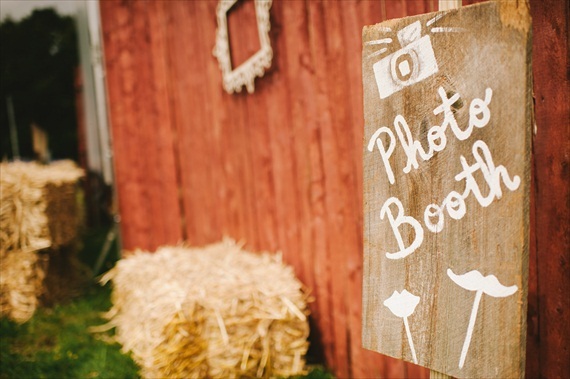 We set up the Hashtag Photo Booth at a wedding in Suffield, CT this past September and rolled some footage. Check it out the short film below or head over to our Hashtag Photo Booth page to see it. Thanks for stopping in to check things out and we hope to see you soon in the booth with a super silly hat on!